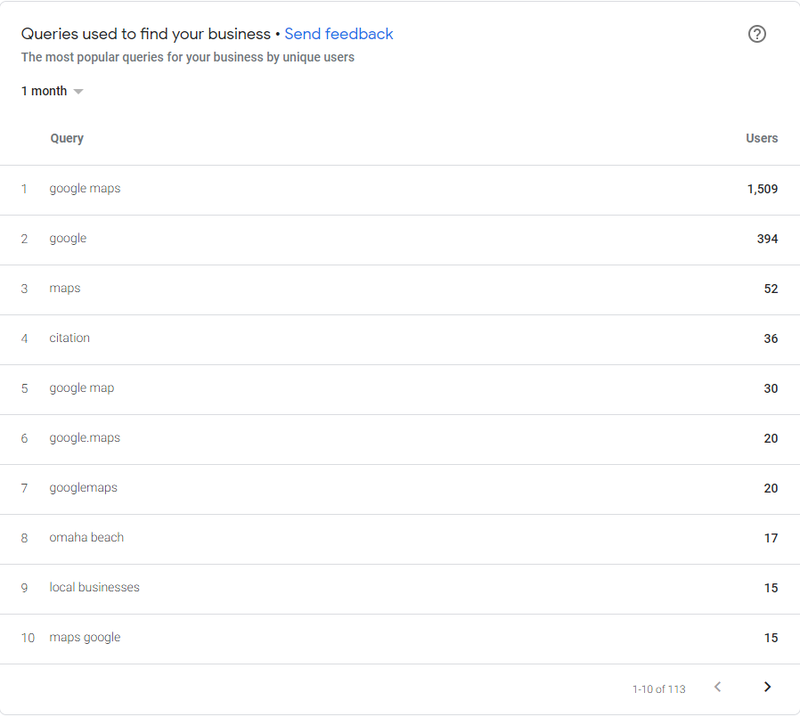 This has been an insights request from business users to Google My Business for quite some time, and finally Google My Business is rolling out search queries in Google My Business Dashboards. 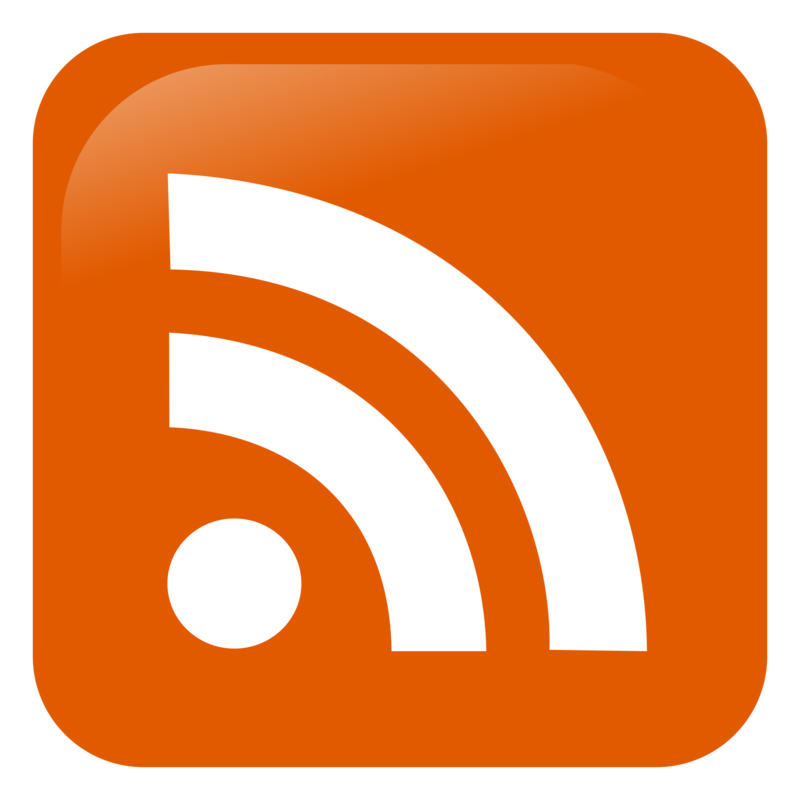 Search Queries are what people searched to find your business listing and clicked through to your website. Current search queries are available in 1 week and 1 month segments, I am going to assume that this will also include 1 quater over time like other insight segments. Don’t celebrate to yet, because looking at some of these search queries, I am not entirely sure where or how these where searched (desktop, mobile, or inside Maps itself). Take a look at my own search query results. 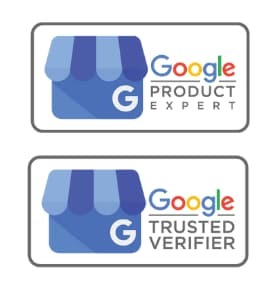 So I was appearing for the search query “Google Maps” – certainly not in a regular desktop search, mobile – nope, but my business listing appears locally in maps for that search. So identifying this would be great. “Omaha Beach” what, where, how? Looking at my Google Search Console, I check for the search query … dead end. 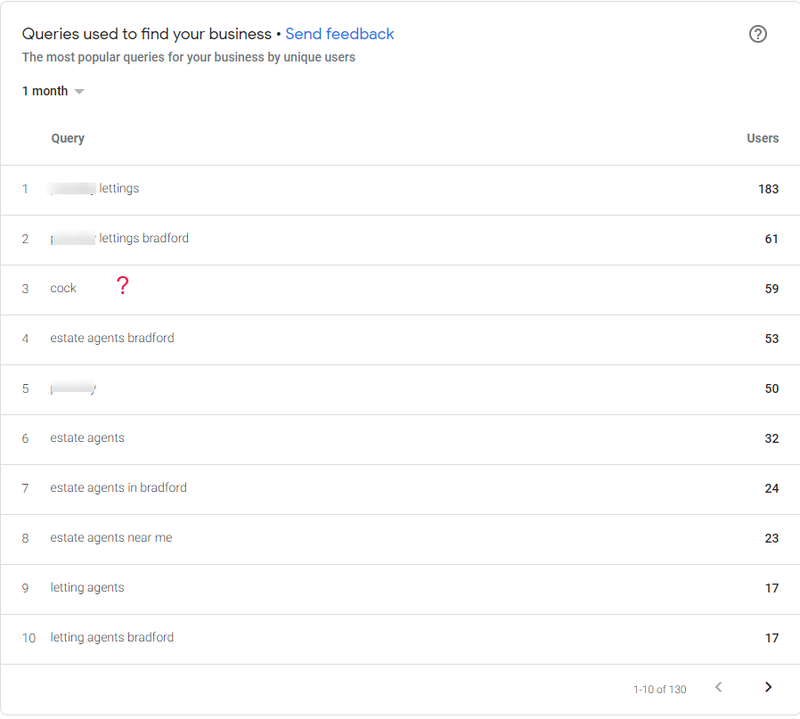 I checked across my site for any mention of Omaha Beach, again nothing – so where or how did 17 people find my business page via this search query. Looking at some other listing search query insights, these make perfect sense, with one bizarre exception. I glanced through another handful of search query insights and they are all pretty much expected, with the odd really odd query appearing here and there. So GMB does need to refine these, or at least give us some additional insight as to where these originated from. Equally these search queries are not available yet in insights download. Early days, and all looks promising, that is until the cia get hold of me.